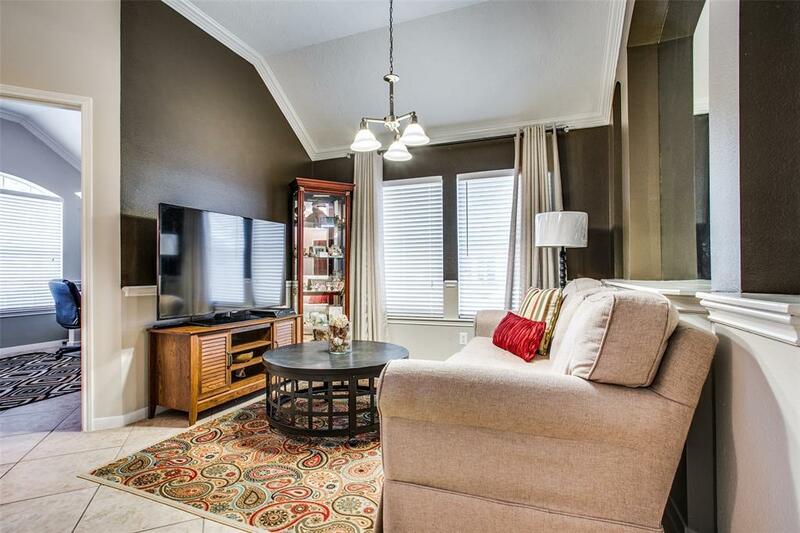 Beautifully crafted home on a corner lot, nestled in the heart of South Shore Harbour. 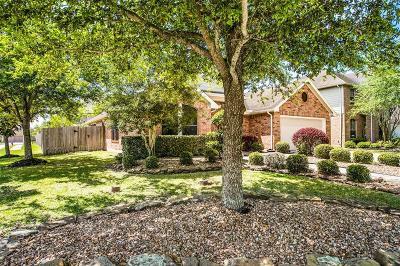 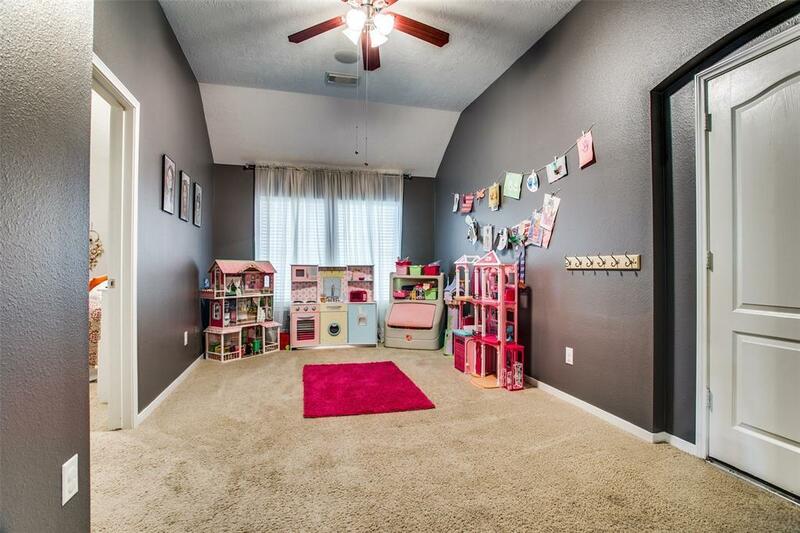 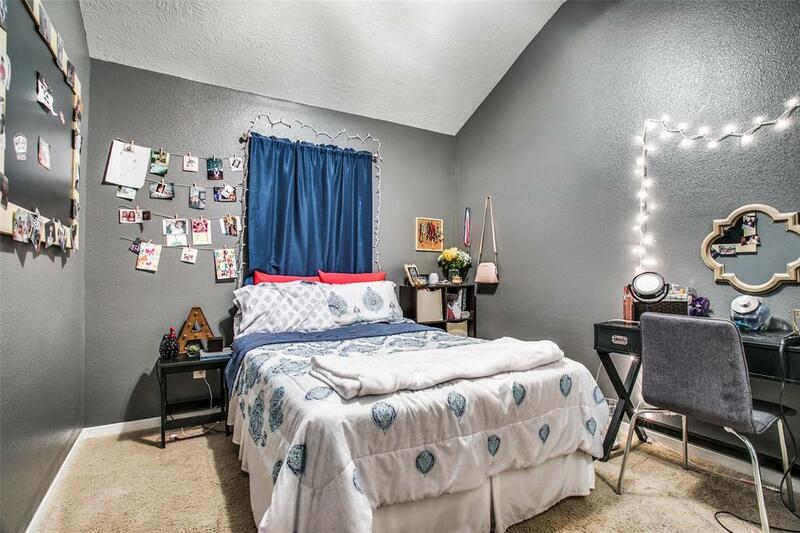 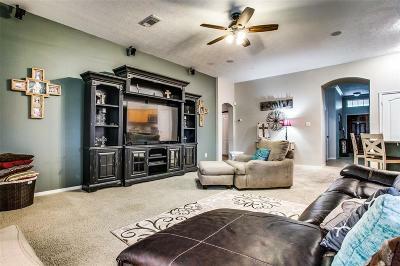 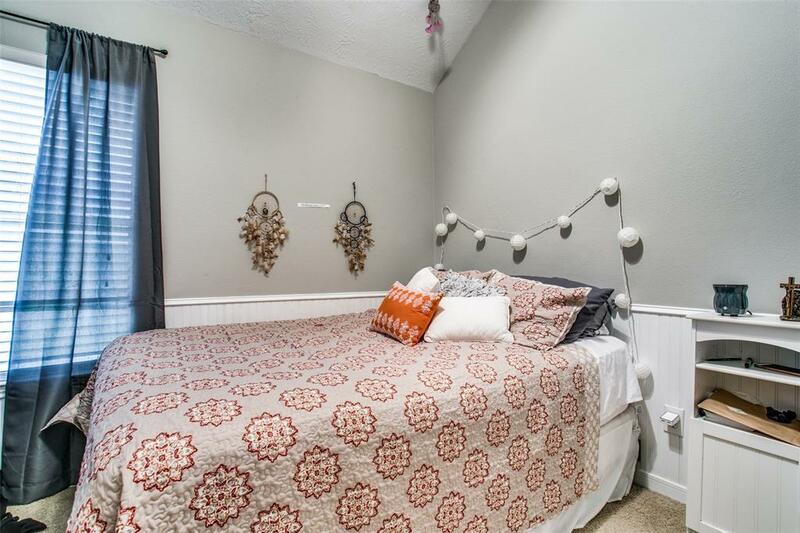 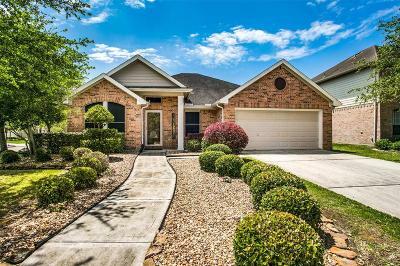 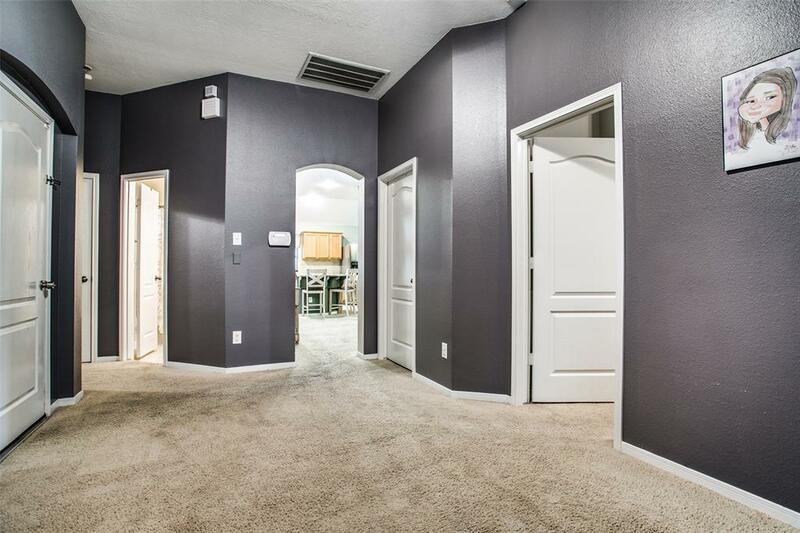 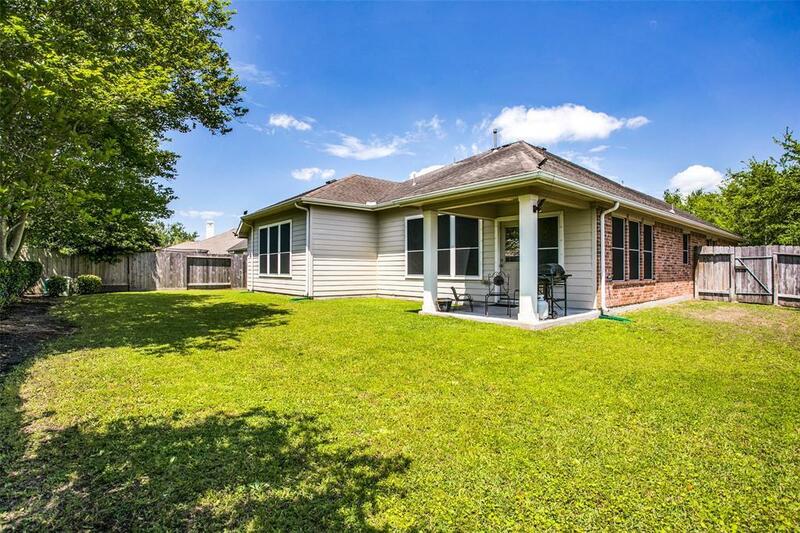 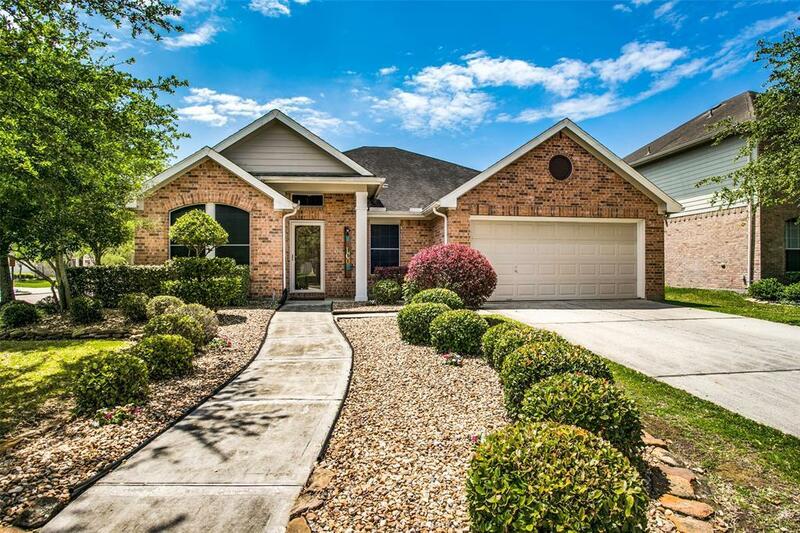 This lovely home features three bedrooms, two full baths, a study that can be used as an additional bedroom, and an offset flex/game room. 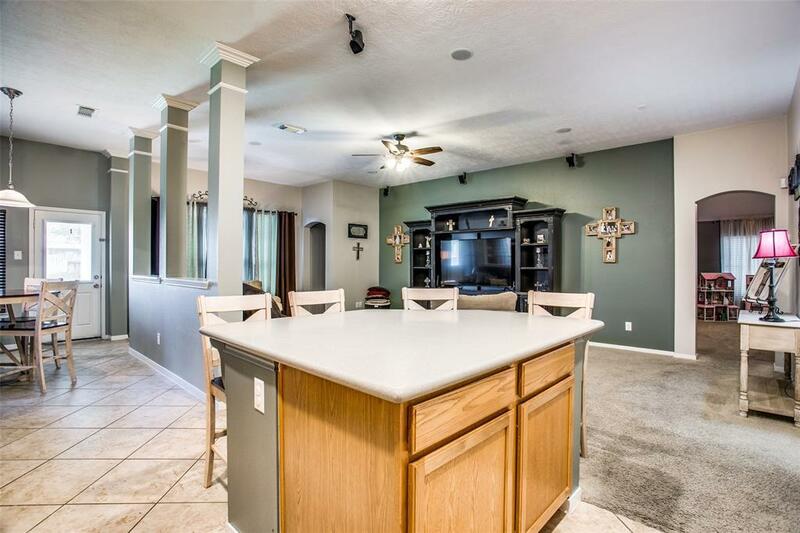 The open concept living and dining area boasts an island kitchen, plenty of cabinets and counter space, and offers a fantastic layout for gathering or entertaining. 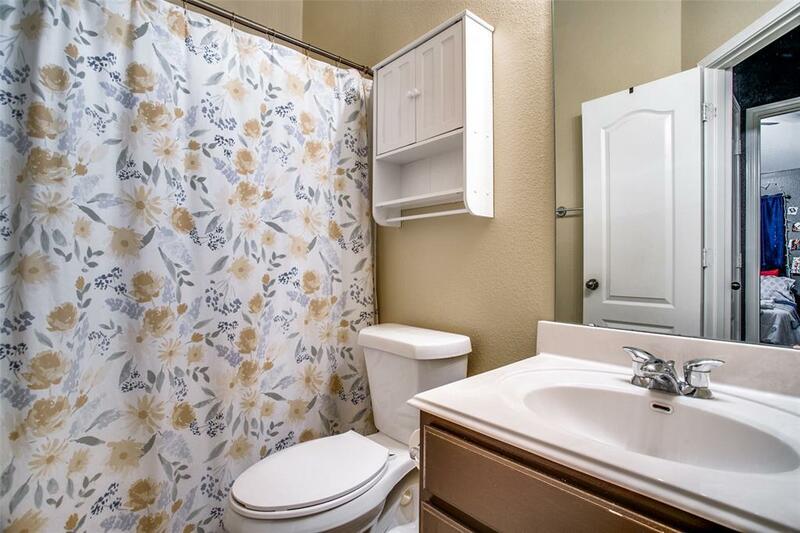 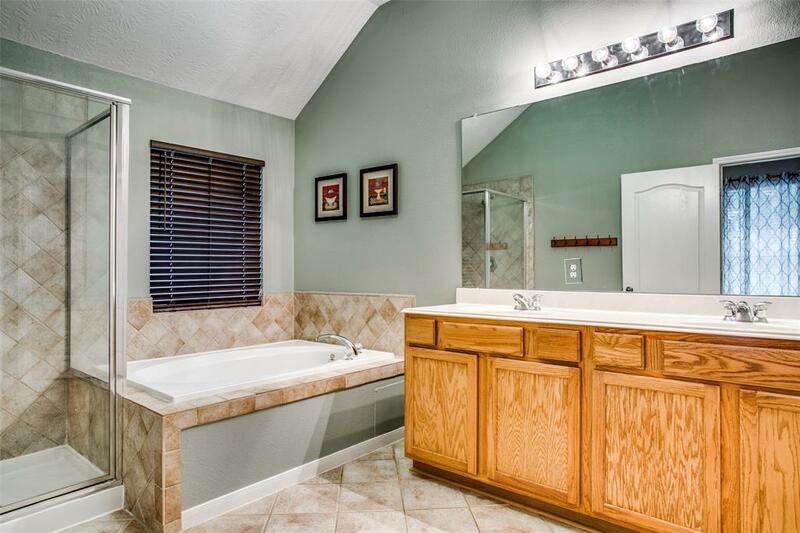 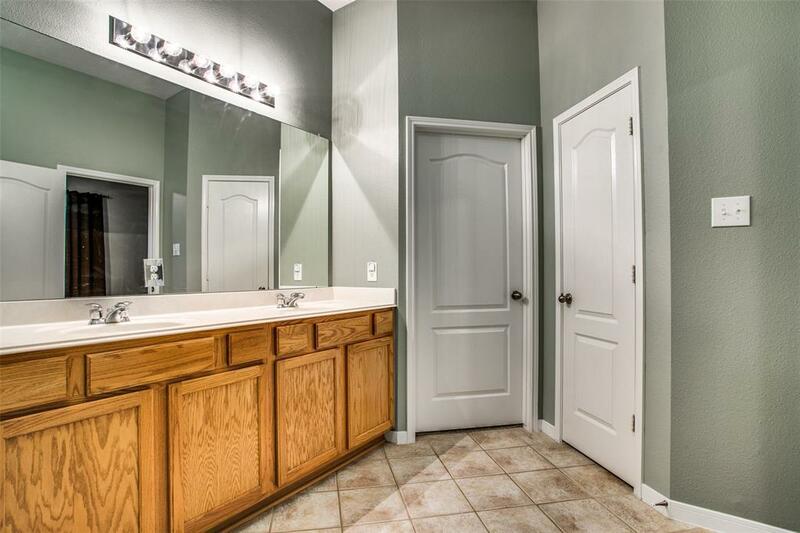 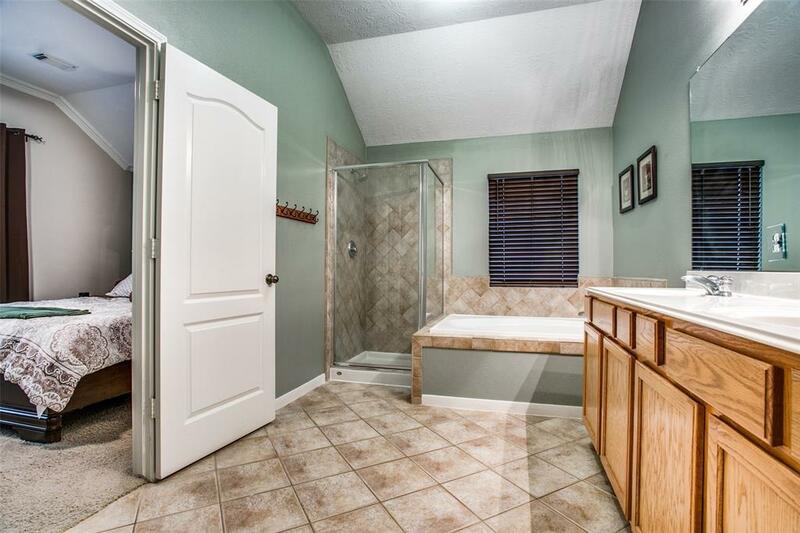 The spacious master bath features double sinks, separate soaking tub and shower, and ample closet space. Relax after a long day on the covered back patio or bar-b-que with family or friends. 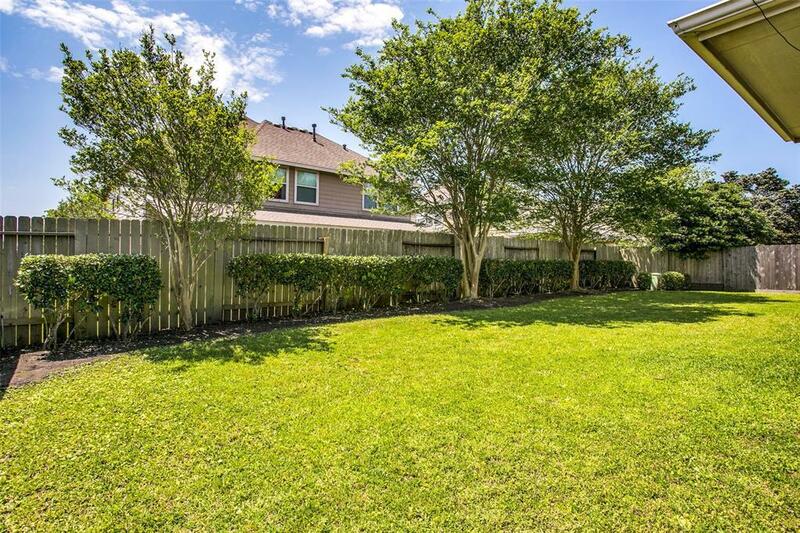 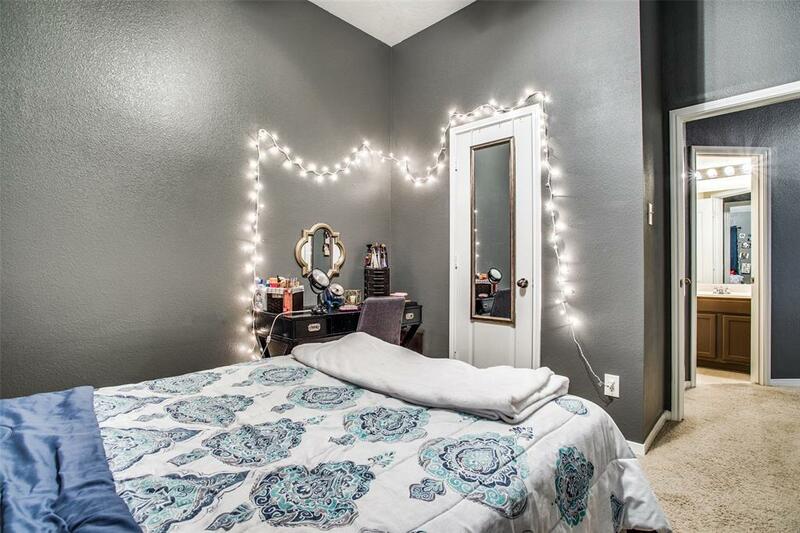 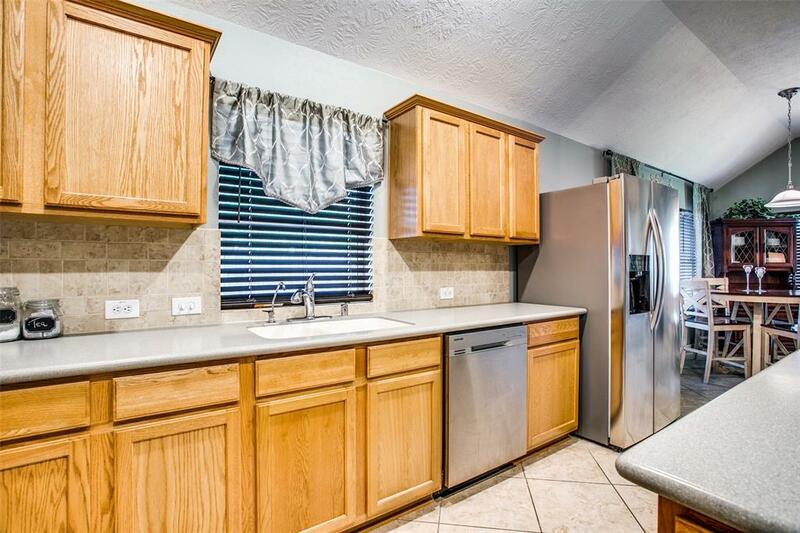 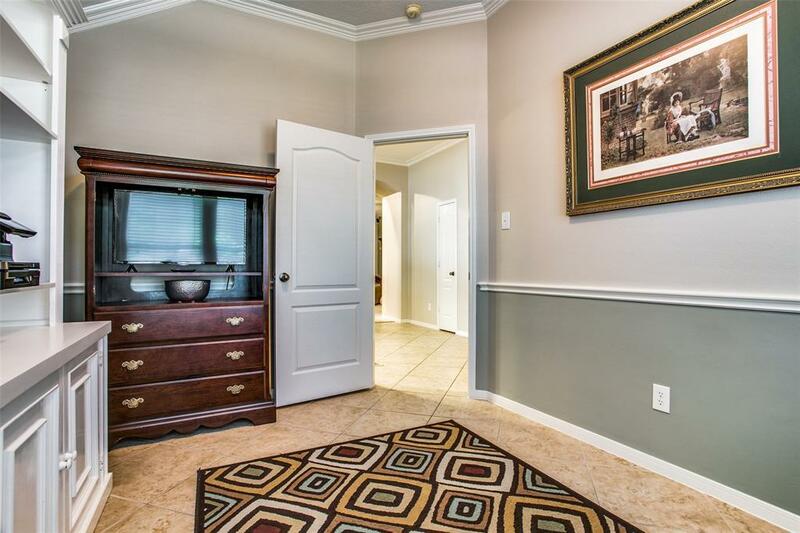 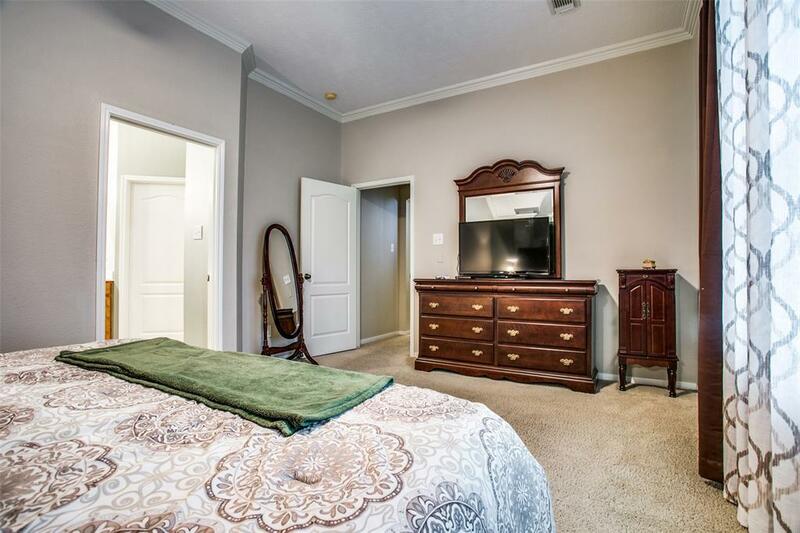 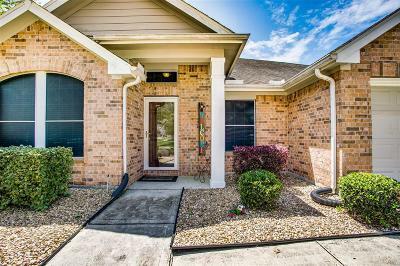 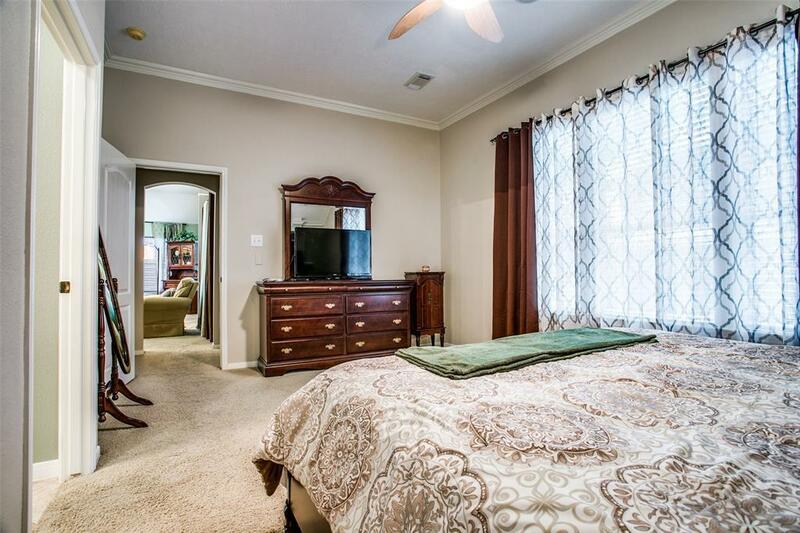 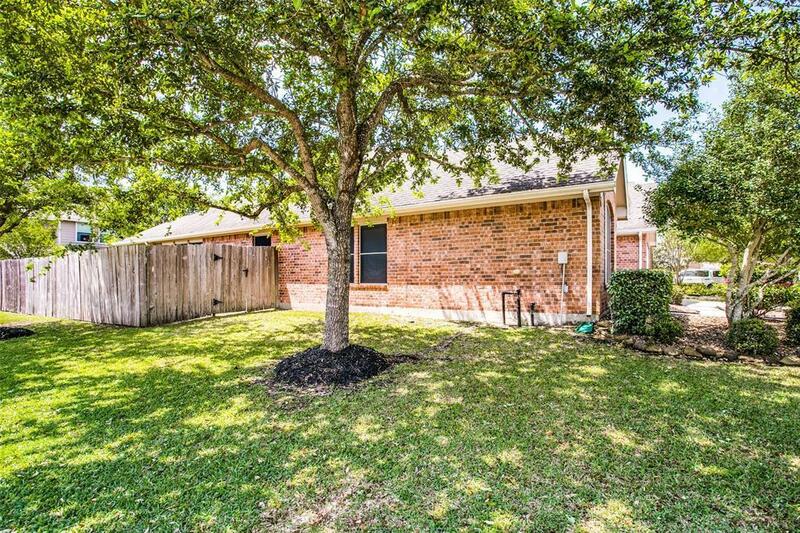 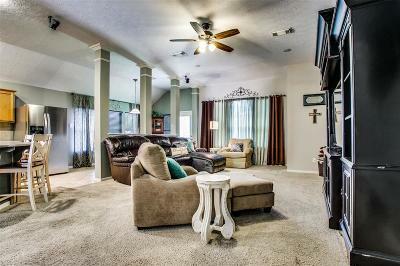 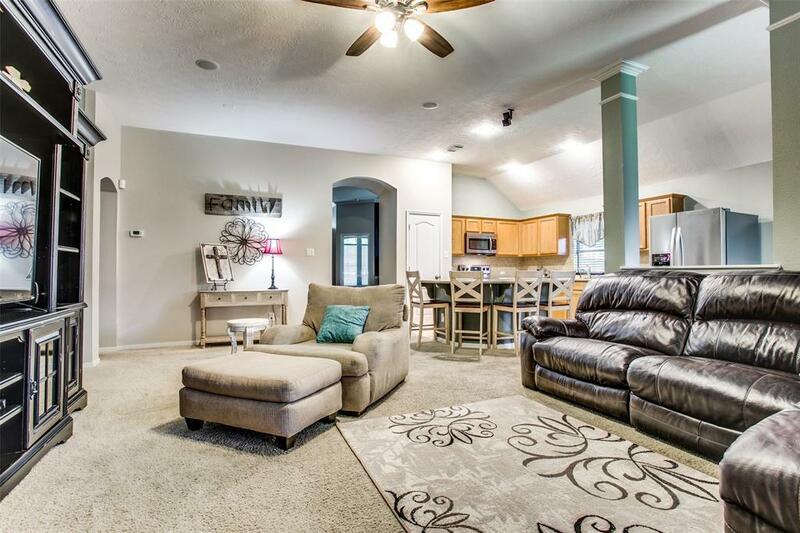 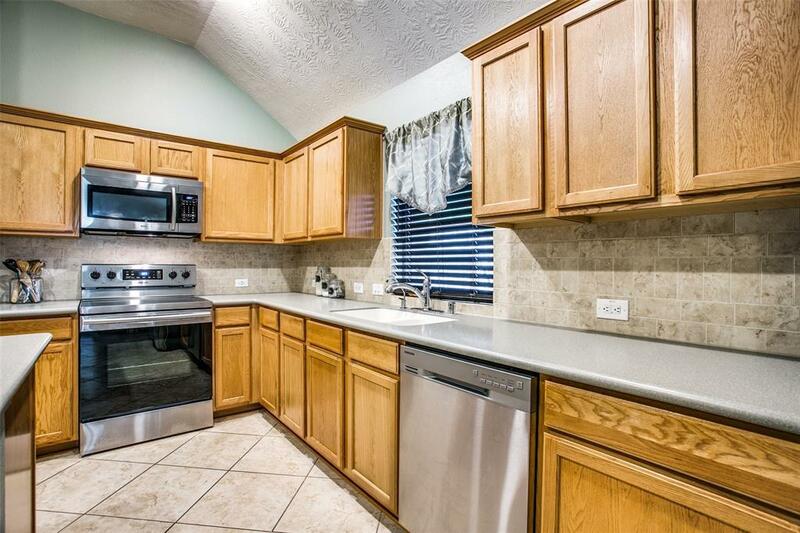 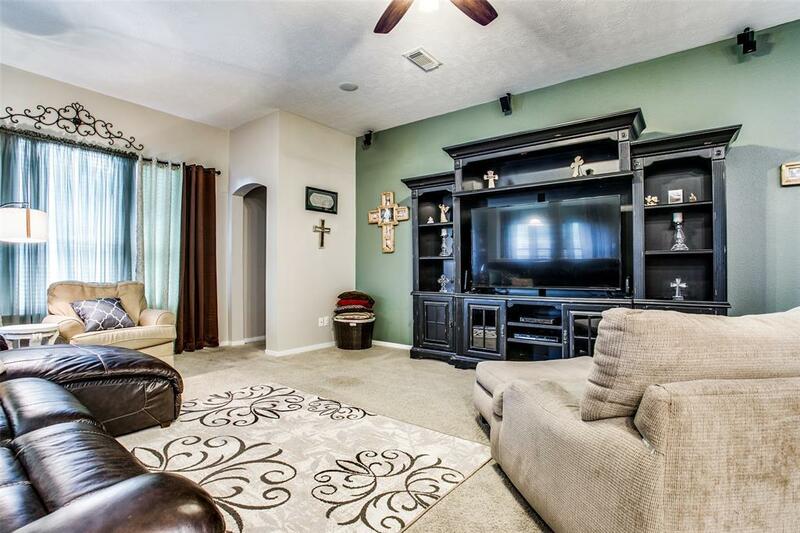 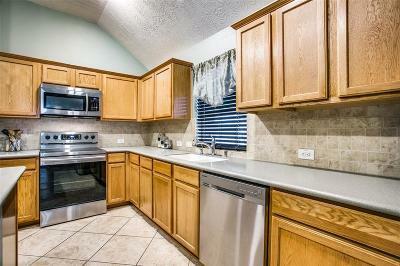 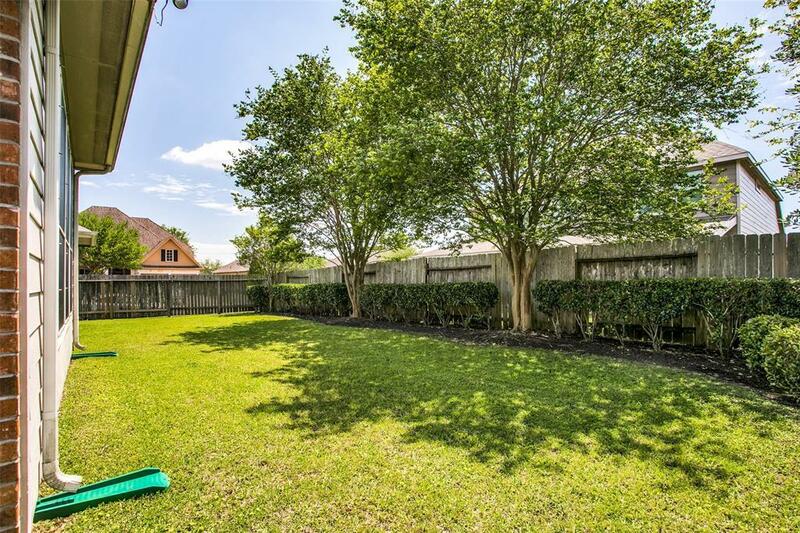 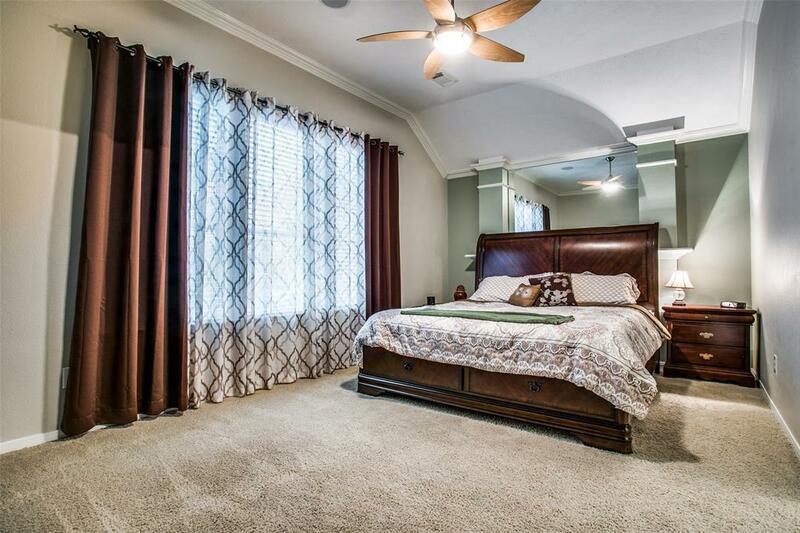 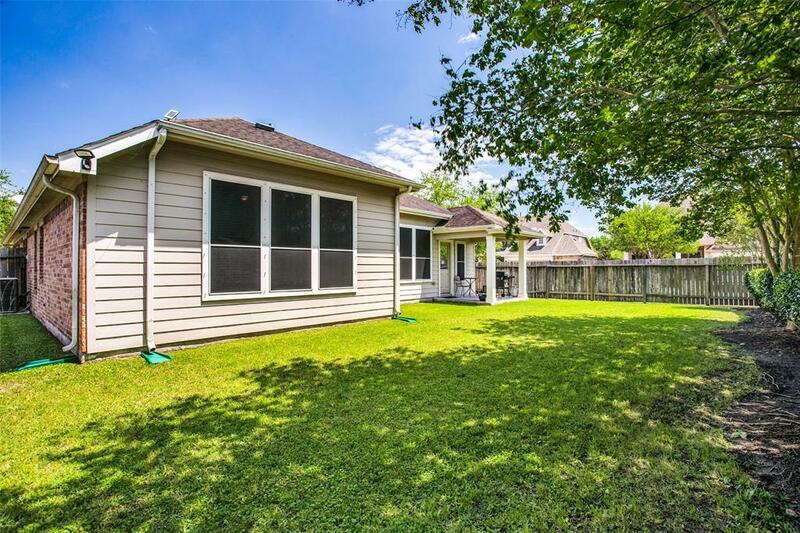 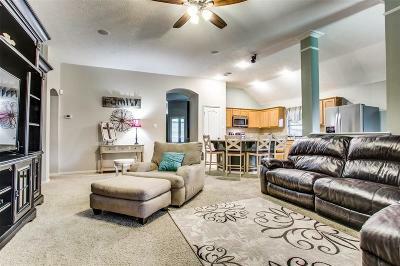 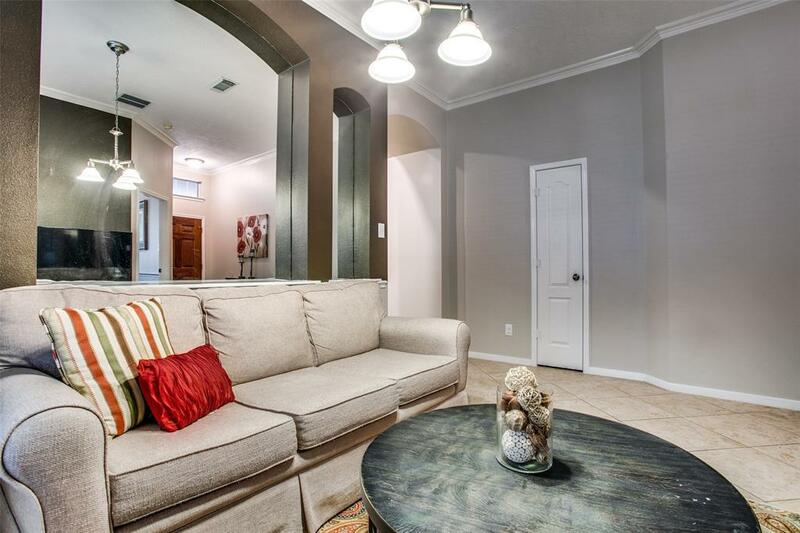 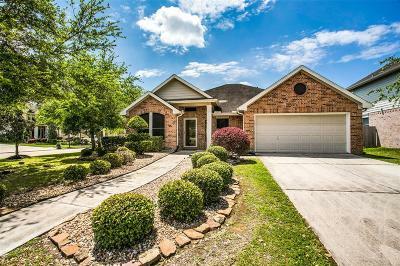 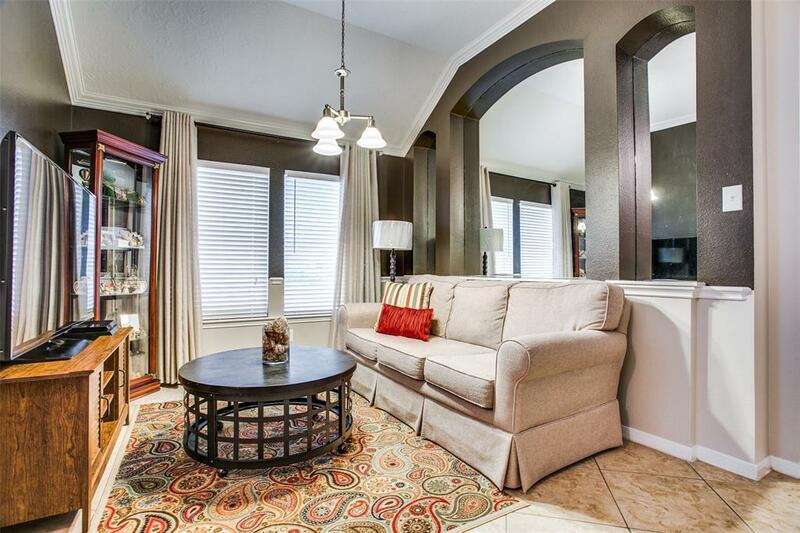 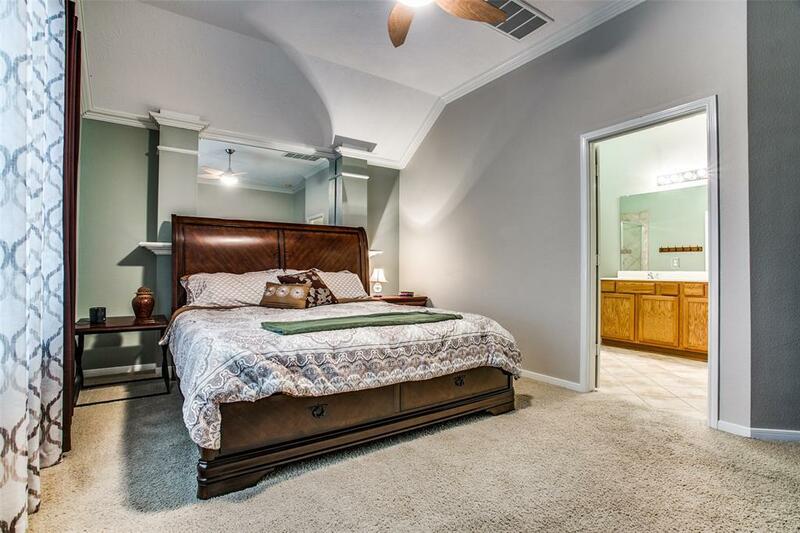 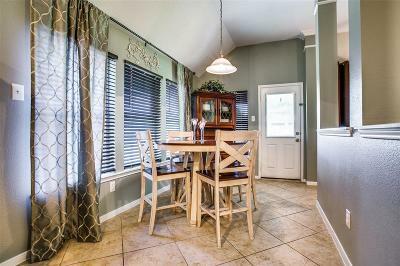 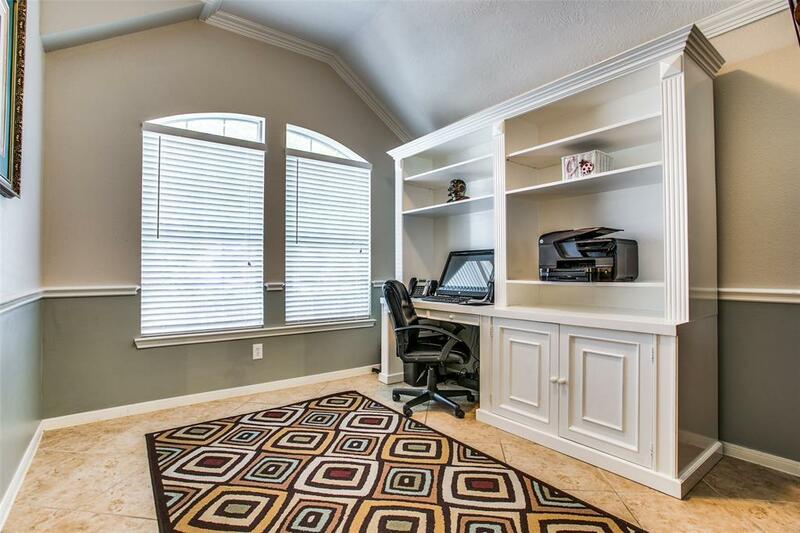 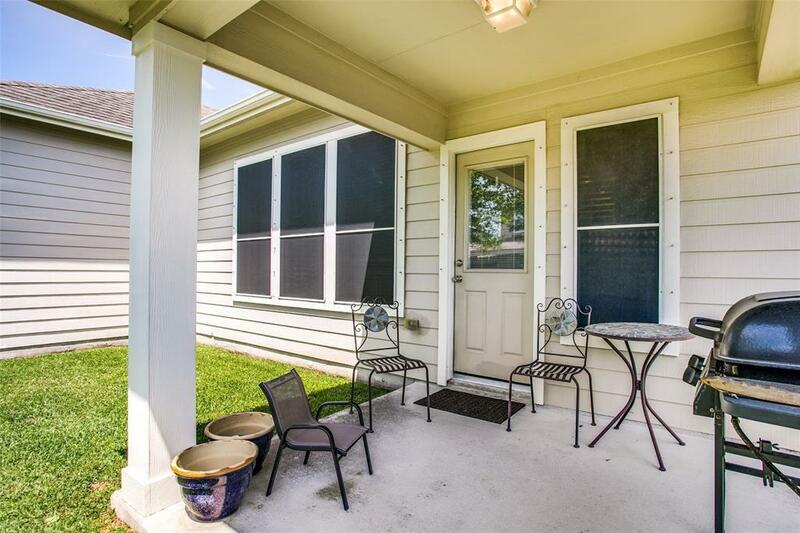 Close to shopping, dining, just minutes to Kemah or a short commute to Galveston and Houston.